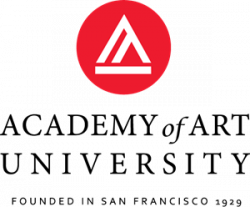 Georgia State University requires B. F. A. candidates to complete the Studio Foundation program prior to admission to the Studio (art) major. Foundation courses include drawing, 2D and 3D design, introductory studio and art history. Students must apply to the B. F. A. program; a portfolio is required as part of this process. Successful applicants go on to study graphic design, typography, print and editorial design, multimedia design, graphic design for film and television and corporate identity design. An internship, senior workshop and professional practices course round out the experience. Students create both a senior portfolio and a senior exhibition. Master's degree candidates take coursework in studio art, art history, graphic design through advertising, multimedia, professional practices, typography design, print and editorial design and history of graphic design. Thesis research and preparation of a thesis exhibition are important components of the program. All students must submit a written thesis as well as present their exhibitions. Internships are available. 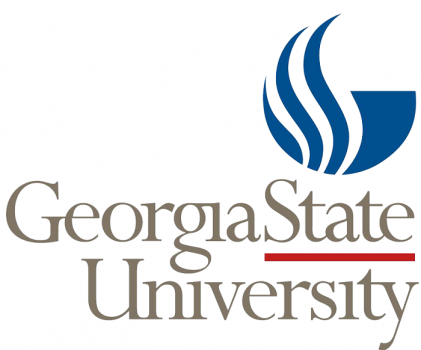 Georgia State University offers graduate research and lab assistantships. Academic merit and need-based scholarships are available. The HOPE Scholarship is available to Georgia residents only. M. F. A. applicants must submit a portfolio.